Welcome to Branson's most unique craft mall! The Branson Craft Mall is a 16,000 square foot indoor, air conditioned & heated, facility with arts, crafts, amazing edibles and the best food Branson has to offer at Pickin Porch Grill! 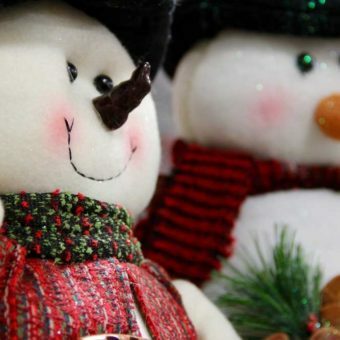 Enjoy one-stop shopping from more than 200 vendors, artists and crafters. 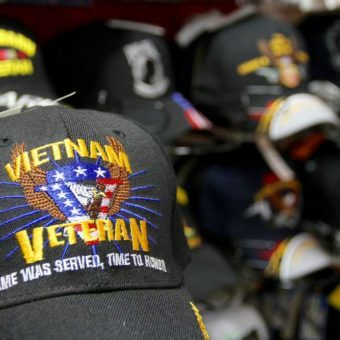 You'll find apparel, quilts, leather goods, jewelry, baskets, rugs and much, much more! 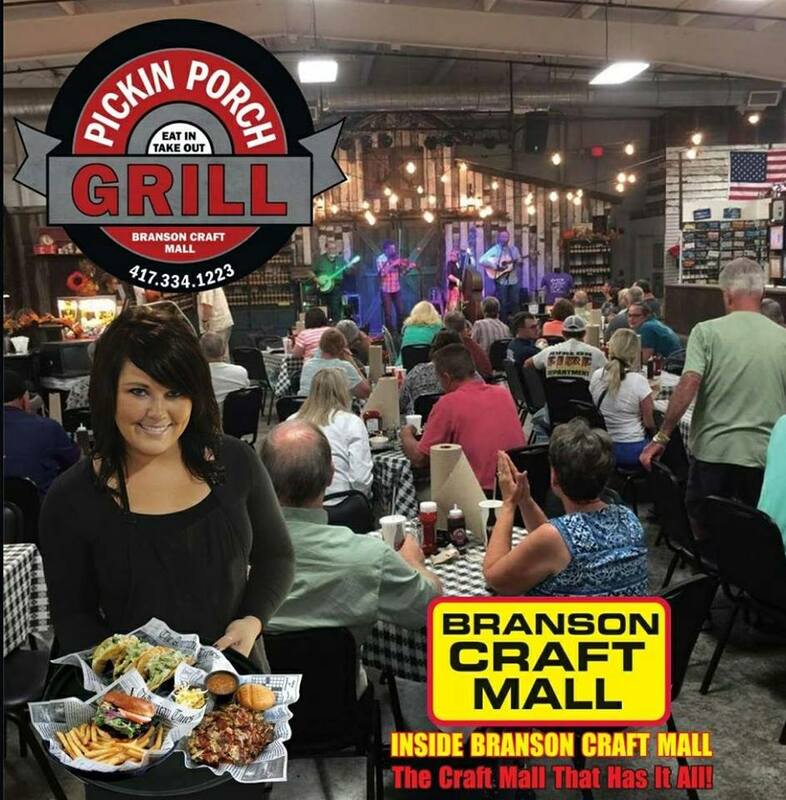 The Branson Craft Mall is also home to the area's best lunch and dinner as well as Live Music on select nights all at The Pickin Porch Grill, located right inside our building. You also won't want to miss homemade fudge and hand dipped Ice Cream from the Branson Fudge & Ice Cream Co (free samples! ), as well as specialty coffees, chocolates, nuts, honey, fruits, jams and jellies that can only be found here. The Branson Craft Mall is located in the heart of Branson, Missouri, convenient to nearby hotels, condos, RV parks, shows, golf and exciting attractions with convenient parking and entry. 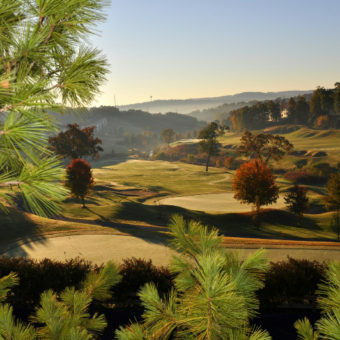 It's also located near Silver Dollar City, the Titanic Museum Attraction, White Water, Dixie Stampede, the Branson Ferris Wheel and other shows and attractions. At Branson Craft Mall, we love organized groups and motorcoaches. In fact, we have a dedicated bus drop-off/pick-up location and parking for up to 10 buses. For more information, please read more and contact our groups coordinator.